D.F. Chase, Inc. was selected to construct (with design assist) a new production facility for Daltile. 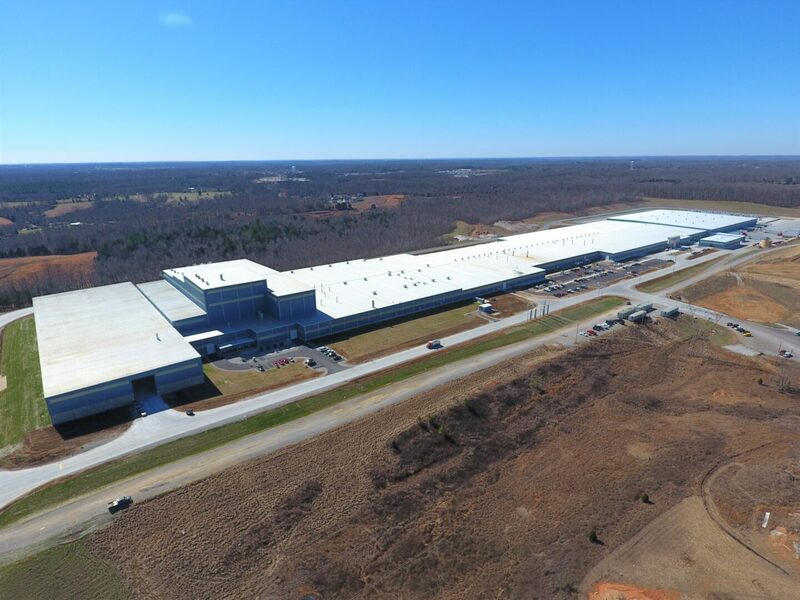 The project consists of 1,250,000 square feet complete with raw material storage, mills, process areas, kiln lines, and a distribution warehouse.